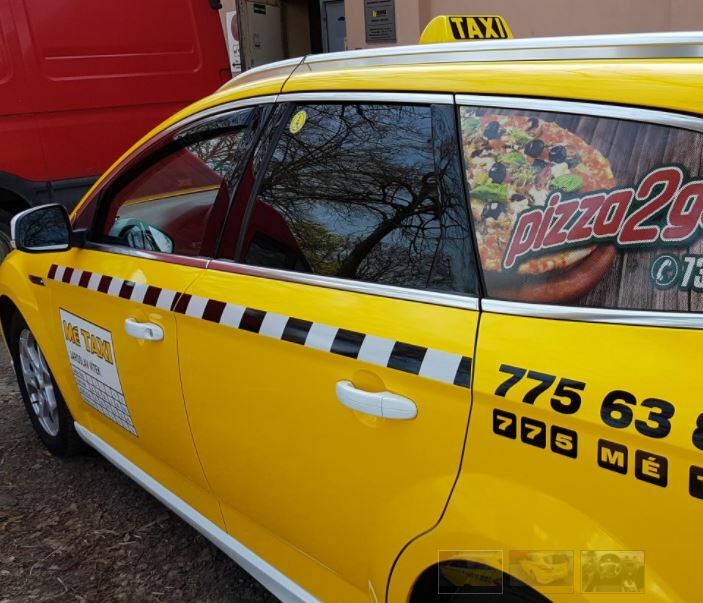 Taxis offers a comprehensive service of transport services of persons, but also objects. The ride to the airport, from the hospital or from a shopping centre. There is both national and international taxi service, but also transport small packages from one place to another. 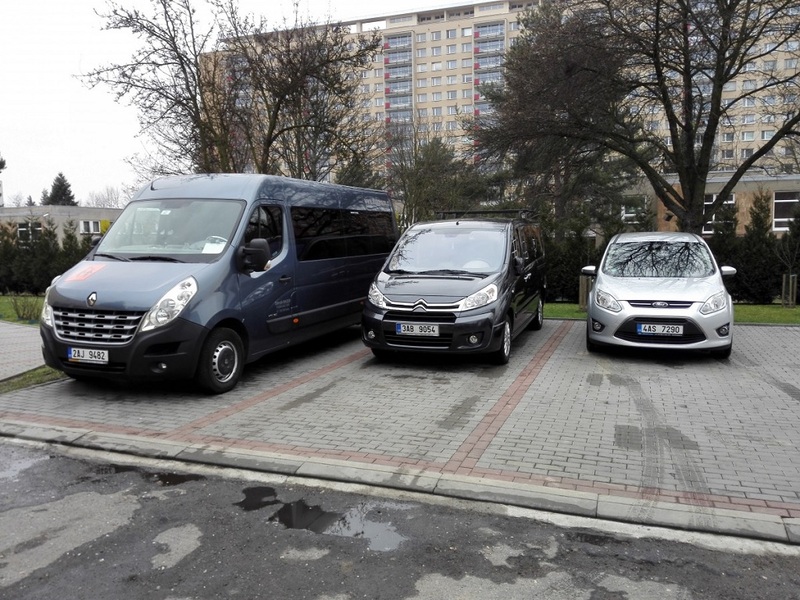 Socialni firma Ergones TyfloCentrum Olomouc, o. p. s.
Minibus, coach and passenger transport. Our services: - national and international passenger transport - sightseeing tours - transfers - tours - weddings. Luxury minibuses from 1-36 people, suitable for corporate, private events.